Velas Resorts is family owned and operated by the Velas brothers, who believe in the art and passion of hospitality. For 40 years, Velas has created authentic luxury vacation experiences throughout Mexico for travelers from around the world. Beginning in 1990 with the opening of Velas Vallarta, President Eduardo Vela Ruiz redefined the all-inclusive luxury experience in Mexico. 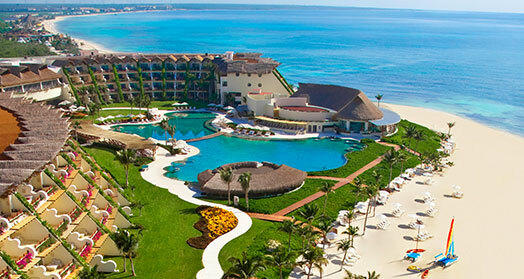 Now, with five spectacular luxury resorts, including Grand Velas Riviera Nayarit, Casa Velas in Puerto Vallarta, Grand Velas Riviera Maya in Playa del Carmen and the new Grand Velas Los Cabos, Velas Resorts has earned its place among the most sought-after destinations in Latin America. 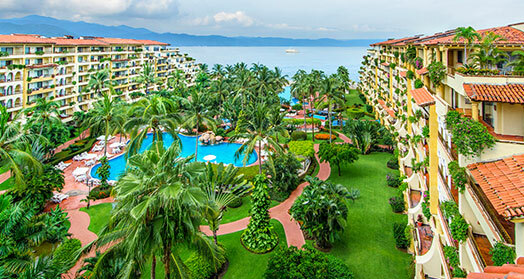 Velas Vallarta opens in November 1990 in Puerto Vallarta, Jalisco, with 345 luxurious suites, a world-class spa, tennis courts, yoga, and live music and entertainment. 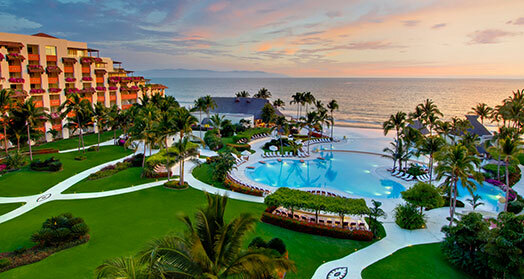 Grand Velas Riviera Nayarit opens in November 2002 in Nuevo Vallarta, Nayarit, as the first luxury all-inclusive resort in Mexico, with 272 suites. 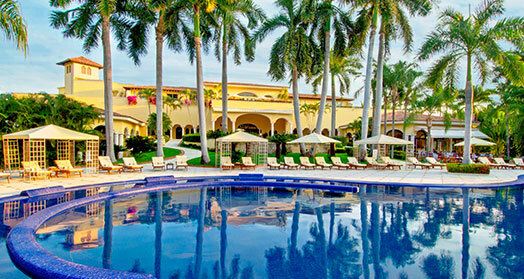 Casa Velas opens in 2005 in Puerto Vallarta, Jalisco, with 80 suites, a beauty salon, golf, and a private ocean club with a Jacuzzi, beach, and restaurant. Grand Velas Riviera Maya opens in 2008 in Playa del Carmen, Riviera Maya, Quintana Roo, with 492 suites, a beach concierge, and five signature restaurants. 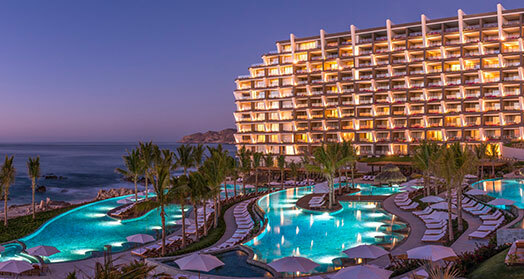 Grand Velas Los Cabos opens in Cabo San Lucas, Baja, with five signature restaurants and bars, a world-class spa, and a personal concierge.